1.One parent or teacher must purchase their own copy of the DVDs and Teacher Guide. 2. All students must have a purchased copy of the workbook. Permissions Granted to Groups using Here to Help Learning Web Membership. Parents holding a Here to Help Learning web membership may print and distribute worksheets to their children only. All other groups: One teacher must hold a Here to Help Learning web membership but MAY NOT print and give worksheets to students. Students must have a purchased copy of the workbook or their family must have their own web membership account. Copyright: Copyright and Trademark Notice Copyright 2007-2016 Here to Help Learning and/or heretohelplearning.com. Any rights not expressly granted in this Agreement are reserved for the exclusive use of Here to Help Learning. The owner and manufacturer of heretohelplearning.com is Here to Help Learning, 5873 Green Valley Road, Placerville CA 95667. All Here to Help Learning trademarks and methods belong to Here to Help Learning. All other copyrights and trademarks appearing on heretohelplearning.com are the exclusive rights of their respective owners. Acceptance of Terms: Heretohelplearing.com is a resource for educators. Membership does not constitute enrollment in a school. Here to Help Learning does not keep any educational records for documentation of a student’s education. Membership is to operate within the family and is not to be shared electronically or through any form of printed media. Co-op leaders, private schools, or after school programs or other group leaders using this curriculum do not have permission to share their own membership with anyone outside of their own family. Each family must process their own membership. All services are provided “AS IS”. Here to Help Learning assumes no responsibility for the timeliness, misdelivery or failure of any product offered. Membership Terms: There are two types of membership levels: monthly, and yearly. Buyers of a monthly membership agree to pay per month and have the option to cancel membership at any time. Buyers of a yearly membership agree to pay a yearly rate and do not have the option of canceling the membership until the year is complete. Accounts established before January 2015-The yearly membership will automatically be converted to a monthly membership unless renewed or terminated by the buyer. All memberships, monthly and yearly, are not entitled to any prorated refunds for any reason. All membership payments are automatically withdrawn, and it is the buyer’s responsibility to manage their account. Here to Help Learning accepts no responsibility for starting or closing an account. Accounts established after January 2015-The yearly membership will automatically be renewed and charged the yearly rate unless terminated by the buyer. All memberships, monthly and yearly, are not entitled to any prorated refunds for any reason. All membership payments are automatically withdrawn, and it is the buyer’s responsibility to manage their account. Here to Help Learning accepts no responsibility for starting or closing an account. Description of Service:HeretoHelpLearning.com is an online service that allows users access to scripted lessons, filmed instruction, and printable worksheets. It is to be used as a resource for the educator. User Accounts, Passwords, and Security:When using Here to Help Learning.com you are responsible for maintaining the confidentiality of your account and password and for restricting access to your computer via password protection, adult supervision, physical protection, and other means. By using HeretoHelpLearning.com. you unconditionally agree to assume responsibility for any and all activities that occur under your account or password. Indemnity:You agree to indemnify and hold harmless (including reasonable attorney’s fees) HeretoHelpLearning.com, Here to Help Learning and its subsidiaries, affiliates, employees, directors, officers, agents, co-branders and other partners from any claim or demand made by any third party due to, or arising out of any material provided. No Resale of Service:You agree not to reproduce, duplicate, or copy any portion of HeretoHelpLearning.com, trademarks, designs, software, algorithms, digital media, services, or content. Membership may not be transferred. 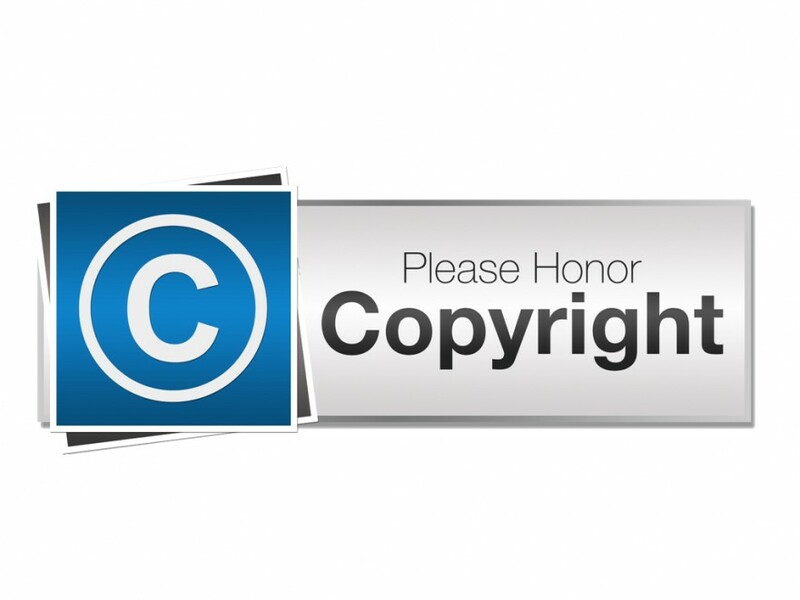 Copyright Infringement Notice: HeretoHelpLearning.com and Here to Help Learning respects the intellectual property of others. We ask our users to do the same. If you feel there is an infringement of any intellectual property on the HeretoHelpLearning.com website, please promptly contact Here to Help Learning at contact@heretohelplearning.com and provide us with the following information:-A description of and the location of the copyrighted work that you claim has been infringed, including the URL (i.e., web page address) of the location where the copyrighted work exists or a copy of the copyrighted work;-Identification of the specific language, image(s) or functionality on the HereToHelpLearning.com site that you believe to be infringing;-Identification of the URL or other specific location on the HereToHelpLearning.com site where that material is located;-Your name, title, organization, website address, mailing address, telephone number, and e-mail address;-A statement by you that you have a good faith belief that the disputed use is not authorized by the copyright owner, its agent or the law; and-A statement by you, made under penalty of perjury, that the above information in your notice is accurate and that you are the copyright owner or authorized to act on the copyright owner’s behalf.-An electronic or physical signature of the owner or person authorized to act on behalf of the owner of the copyright interest attesting to all of the above.We use extensively Creative Commons for pictures and graphics. We are very grateful for the contributions that the artists and photographers have provided. We use many works in the Public Domain. In order to give proper credit to each contributor, we have a separate section for credits on our site referencing all contributors. We have tried to the best of our ability to properly give credit with the information that was provided at the time of receiving the media. If for some reason we have not given you proper credit, please contact us providing us with the information as stated above. Updated Terms and Conditions: Terms and conditions will be updated periodically. It is the user’s responsibility to check terms at least monthly and comply with these conditions of use.